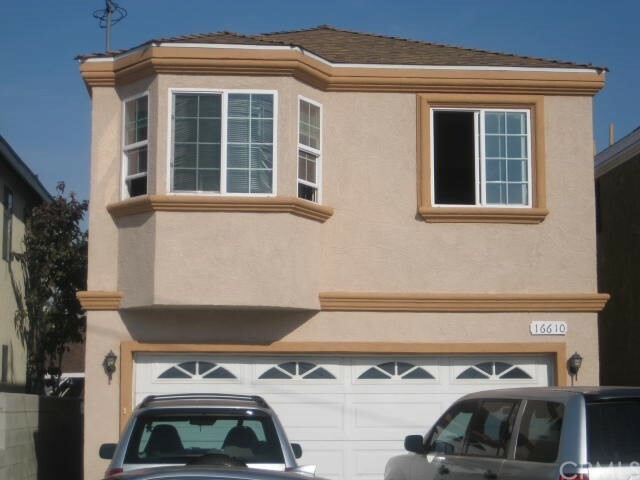 "Welcome To This Beautiful Custom Two Story Home Nestled In A Great Cul-De-Sac Location. This Spacious Home Features 4 Bedrooms, 4 Bathrooms, And A Home Office (which can be a 5th bedroom). Home Is Extremely Well Maintained, With A Bright Open Floor Plan, Great Curb Appeal, And Many Upgrades. Large Master Bedroom, Private Bathroom with a Jacuzzi Tub, And Large Walk-in Closet. Attached Garage With Direct Access, And A Covered Patio With A Built In BBQ In The Backyard Perfect For Entertaining. 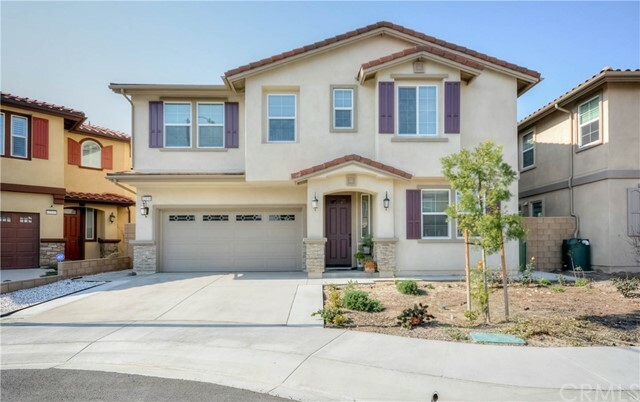 Home Is Located In The Award Wining ABC School District, Is Close To Shopping, Walking Distance To Artesia Park, and the Newly Built Artesia Library. Do Not Miss The Opportunity To Own This Incredible Dream Home!" "MAKE THIS HOME......YOUR DREAM HOME! 4 BED/ 3 BATH/ 2,608 SQ.FT. EST./ BUILT 2017/ 2 CAR GARAGE Stunning curb appeal on a premium lot. Great location and excellent ABC school district. Terrific floor plan with one guest bedroom and bath on main level. The open living room boasts a warm and inviting fireplace. Modern kitchen with center island, butlers pantry, upgraded granite counter tops opens into the dining area. The spacious master suite with roomy walk in closet and private bath soaking tub and large stand up shower. Convenient inside laundry room. Bedrooms with ceiling fans, walking closets, custom interior paint and water filter system. Tiled and plush carpet flooring throughout. Enjoy the water conserving and easy to care backyard. Perfect for family and friends gatherings. 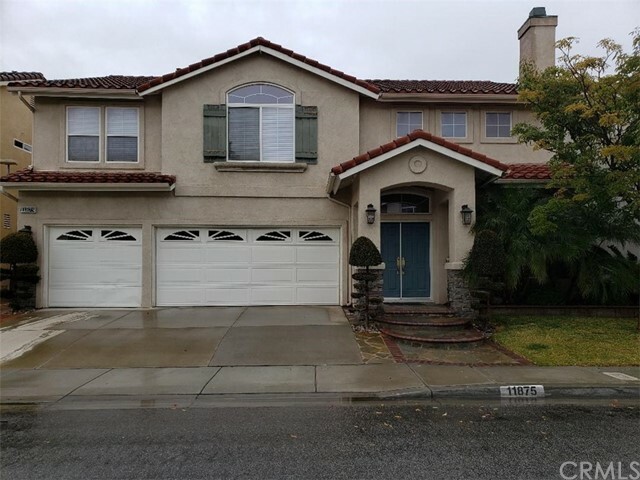 Close proximity to shopping center, restaurant, Cerritos mall and 605/91 FWY"
"Beautiful home with 4 bed rooms, 3 bath rooms, and 3 car garage. High ceiling with 2 fireplaces in living room and family room. Huge master bedroom with master bathroom, walk-in closet, and Jacuzzi. One bedroom down-stair for guest or family member. Next to church, shopping area, and market. You can walk to Artesia park. Backyard with a koi fish pool and palm trees. Come and view this property ASAP." "Location,Location, Location!!! 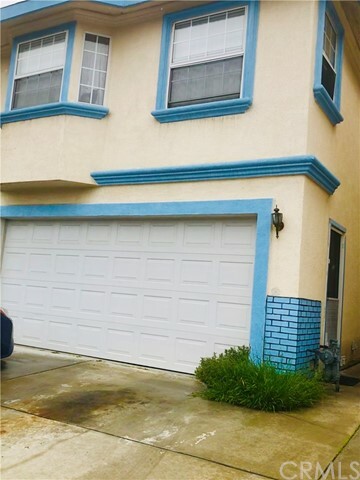 Walking Distance to the Cerritos Mall, Restaurants, close to the 605 and 91 freeways. 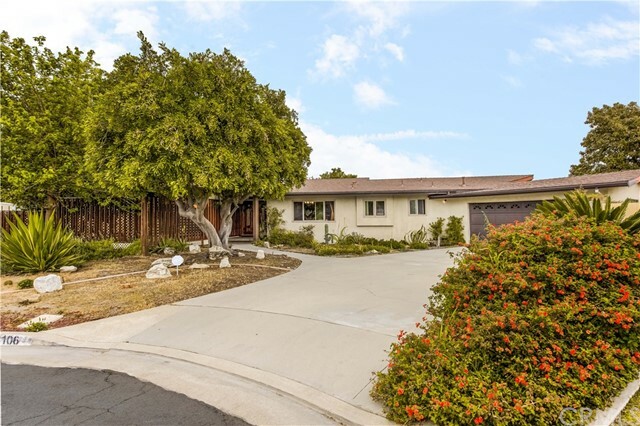 This home is located in a cul-d-sac on a 11,000 sq ft lot featuring lots of fruit trees and a circular back yard. The house is a 3 bedroom, 2 bathrooms Single level home with lots of possibilities. Lovely wood burning fireplace in the living room, huge family/bonus room. Just bring your paint brush, yard tools and make this old house shine again. This home is livable. Don't miss this diamond in the rough!!!" 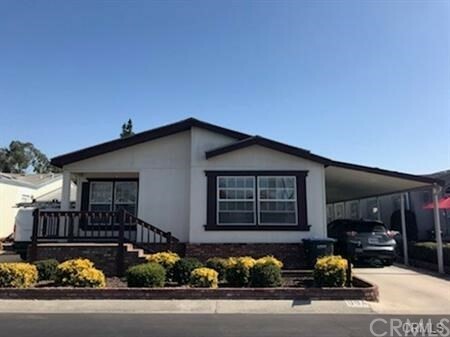 "If you ever wanted to build or remodel to a custom grand style home, here is your chance as this is the one of the BIGGEST SIZE lots with a house on it for sale in the entire City of Artesia****Property is a three bedroom two baths with its own separate family room with 1,673sq. feet of living space****It is on a lot that measures 12,336 SQ. feet which you need to see***House has central heat and air and has a spacious kitchen****Custom woodworking in the den along with cozy fireplace****built in china cabinet in dining area***2 car attached garage." 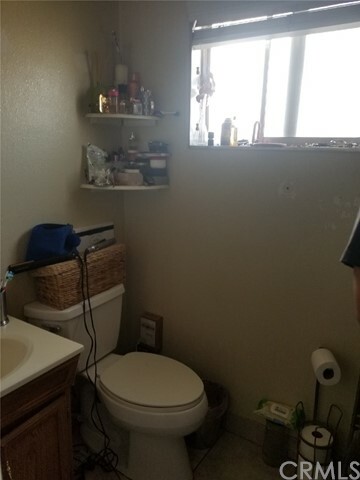 "This lovely 3 bedrooms, 2 bath, totally remodeled home in one of most desirable area, tile roof, wood shutter through out, family room with fireplace, crown molding, double pane windows, recessed lights, central air, laundry inside, hardwood floor, stainless steel appliances and more, covered patio, nice front porch. there is a small room off the garage with an air conditioner, it could be rental, 2 car detached garage, long driveway with a gate, many fruit trees. 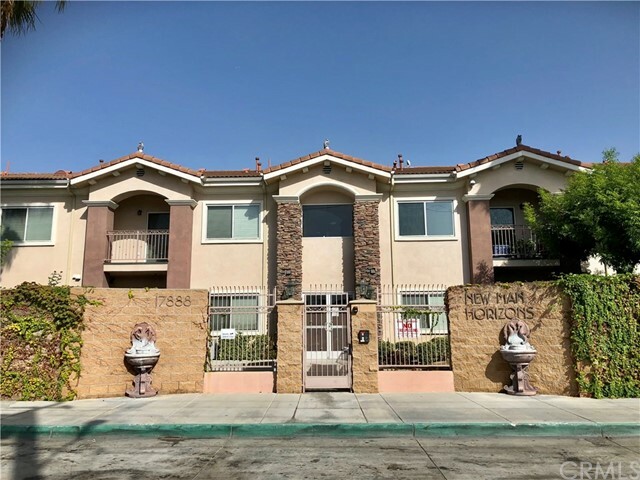 walking distance to elementary, ABC school district, close to cerritos mall, Kaiser hospital, little India town and easy access to freeways to 91 and 605." 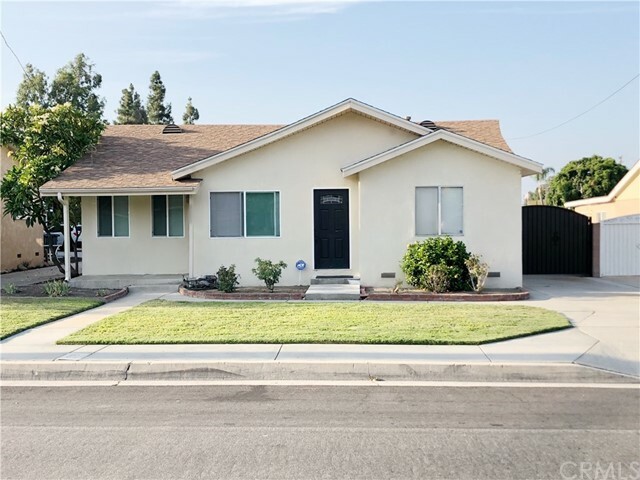 "This corner lot Artesia home is located just on the edge of Cerritos in the highly sought after ABC School District and close to Kennedy STEM Academy. Being sold by the original owner. Kitchen with upgraded oak cabinets and tile countertops. Spacious living room and formal dining room with slider to backyard. Large downstairs bedroom that could be used for many purposes such as den/office. Large oversized upstairs bedroom with two closets (one original and one with mirrored wardrobe doors). Spacious master bedroom with walk in closet. Private backyard with covered patio area. Possible RV parking potential as well as 2 car attached garage. Very close proximity to 91 freeway and Cerritos Town Center/Performing Arts Center. Don't miss out on the opportunity to make this place your own!" 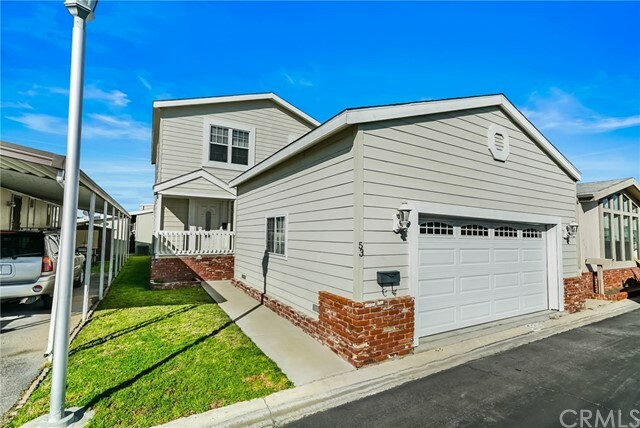 "Welcome to 11669 168th in beautiful Artestia. This home is a huge 2,184 square feet with 4 bedrooms and 2 bathrooms. Upgrades include quartz counter tops with an under mount sink and stainless steel appliances including microwave in the kitchen, new paint with smooth ceilings, new laminate floors, new tile floors in the bathrooms, and a newer furnace with central heat. There is a huge laundry room inside off the kitchen plus a small bonus room which could work as an office or a huge walk-in pantry. There is also a two car garage and off street parking for three additional cars." "Uniquely designed, beautiful Upgraded house, with Large Open Floor Plan for Kitchen, Living/Dining Room to enjoy the family time even while cooking, you will fall in love the moment you see this house. Almost a BRAND New House, re-built in 2008/2009 with City Permits. Wooden Laminate Flooring for easy cleaning, Granite Countertops, Tile Backsplash for Kitchen Countertops,2 of the 3 bedrooms has attached Bath. Plenty of windows for light and air circulation. Has Roof Skylights in Living Room, Kitchen, Foyer areas, gives you natural light in the daytime. Has tankless Water Heater, Kitchen has ample cabinet space and Granite Countertops. Except for One wall, all walls, Concrete, Framing, Electrical, Plumbing, Insulation/DryWall, Stucco & Roof are New. 3 bedrooms 2.75 bath home single story home with two car attached garage,and a Laundry Room. 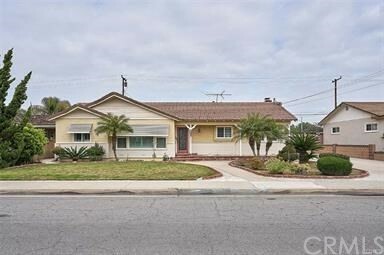 Goes to Cerritos H.S( Wow), Tetzlaff Accelerated Learning Academy (Middle School) & walking distance to Carver Academy( Verify ABC School district records) .Close to Cerritos Senior Center, Cerritos Mall/AutoMall/Library, Cerritos/Long Beach Towne Center. Lots of Wining, Dining and Entertainment Options. Easy Access to 5/91/405/605/105 freeways, centrally located between LA and OC. Crown molding. All the bathrooms have floor to ceiling Tiles and Granite Countertops. Good size back yard." 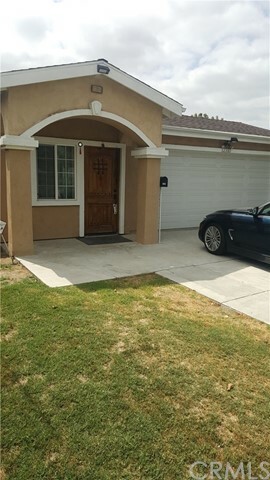 "Wonderful home located in the heart of Artesia! 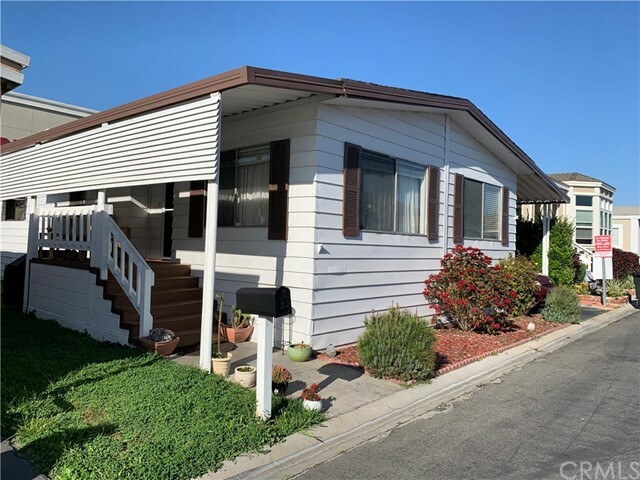 Features 3 bedrooms (per assessor but has 4 rooms), 2 bathrooms, living room, dining area, two car attached garage with laundry hookups, rear yard with Patio, large front yard, corner lot and much more." "This is newer house was rebuild in 2002. 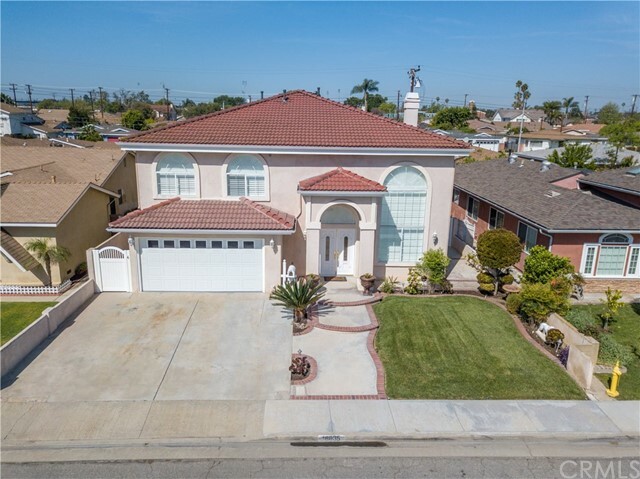 Conveniently located near Cerritos High School and shopping, fwys and parks. The backyard is huge with lots of fruit trees & perfect for the kids or pets and the garage can easily fit 2 cars, plus several more parked in the newly refinished long driveway, plus potential RV parking. Newer Laminated wood floor, maple kitchen cabinets with dining area, needs new painting and few cosmetic repairs, lots of potential." 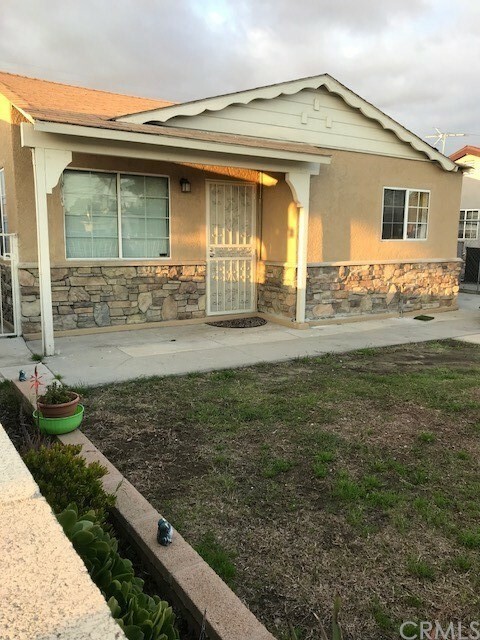 "WOW, READY TO MOVE IN 3 BEDROOM, 2 BATHROOM, 2 CAR ATTACHED GARAGE HOME LOCATED IN DESIRABLE AREA OF ARTESIA. HOME HAS A BEAUTIFUL LIVING ROOM WITH SLIDING DOOR TO THE BACK YARD WITH COVERED PATIO, SEPARATE DINING AREA, BEAUTIFUL CUSTOM MADE KITCHEN CABINETS AND QUARTZ COUNTER TOPS. BOTH BATHROOMS HAVE TILED WALLS AND NEW WATER CONSERVING FIXTURES. LAMINATE FLOOR IN LIVING ROOM, TILED FLOOR IN KITCHEN AND BATHROOMS. BRAND NEW CARPET IN BEDROOMS, AND A LAUNDRY AREA INSIDE OF HOUSE. SPACIOUS BACK YARD AND FRONT YARD WITH SPACE FOR 2 MORE CARS ON THE DRIVEWAY. FRESHLY PAINTED INSIDE AND OUTSIDE, NEW ROOF, NEW FIXTURES THROUGH OUT THE WHOLE HOUSE. NEAR SHOPPING CENTERS, THE 91 AND 605 FREEWAY AND INSIDE THE ABC SCHOOL DISTRICT. 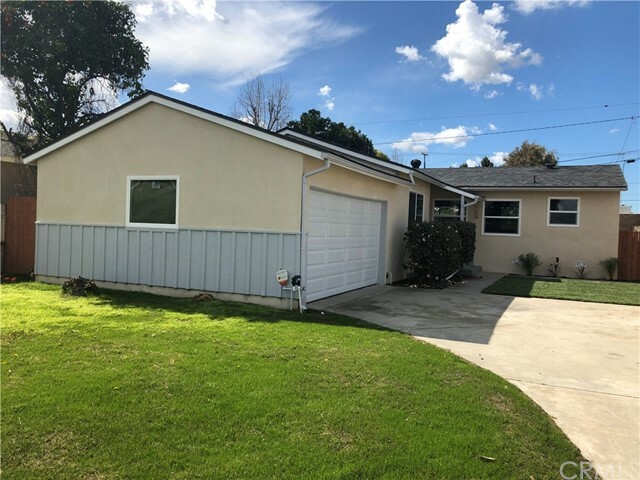 A MUST SEE........BUY THIS HOUSE FOR AS LOS AS $2500 TOTAL MOVE IN"
"Beautiful home in highly sought after neighborhood, located in close proximity to Cerritos College, 3 large bedrooms and a large bonus room, can be used as exercise/office or extra bedroom with a separate entrance. 3 full bathrooms. Ceramic tiled entryway, granite kitchen countertops, Central Air, recess lights, CAT 5 wiring and more features for comfortable easy living. Private enclosed backyard to relax with two entrances. Close to freeways and shopping. Must see to appreciate." "Newly built in 2008, two-story home with 3 bedrooms, 2 full baths and 1/2 bath downstairs. 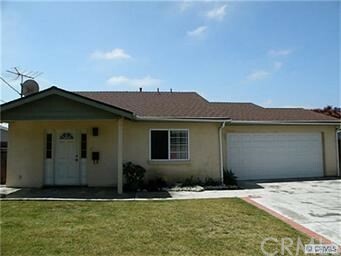 This is a turnkey property that offers tile floor downstairs , Carpet upstairs and stairs. Home as 2 car attached garage with sectional door, granite counter tops in the kitchen, dual pane windows, very nicely designed as bay windows in 2 bedrooms, central AC & heat, tank-less water heater. Master bedroom as full bath and gated backyard area. Newly painted interior and exterior. Belongs to ABC Unified School District. 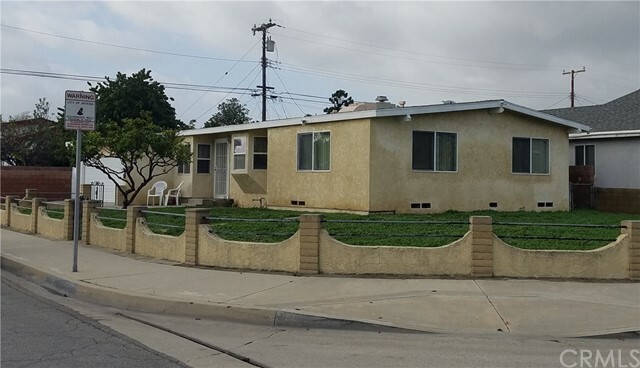 Conveniently close to Niemes Elementary School, Gahr High School and Cerritos College, Cerritos Mall, Cerritos Town Center, Cerritos Parks and 3 major freeways (605, 91 & 5)." 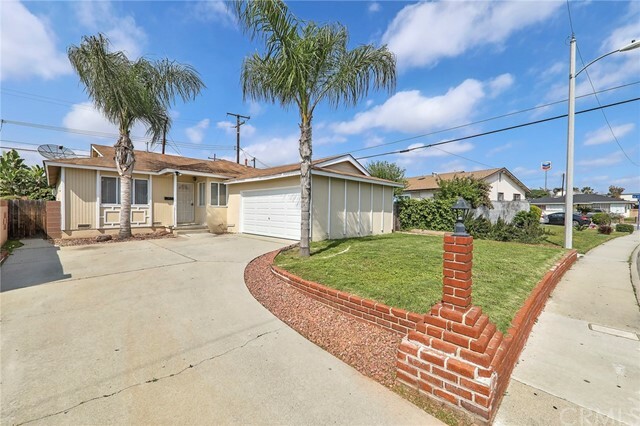 "Beautiful remodeled turnkey house conveniently located on the edge of Artesia and Cerritos, freshly painted inside and outside. Bright and airy with open gourmet kitchen, brand new quartz counter top, slow closing solid wood cabinet, full back slash, dining area chandeliers, stainless steel sink, stainless range with oven and new dishwasher! Designer laminate wood flooring and tiles throughout the house. The bathroom remodeled with new cabinet, new vanity light, new toilet and top quality travertine tiles. Huge master bedroom with brand new Low-E glass sliding door. Brand new A/Cs with remote controls. New recess lights in all bedrooms, living room and kitchen. All new vinyl windows with top quality Low-E glass double panel. Brand new wood fence in front yard, brand new garage door with opener! A total of 3 bedrooms offer plenty of living options. Enough room for recreation and storage or just leave it as open playground in big-size backyard. Walking distance to school, restaurants, shops and easy access. This home is located in award winning ABC school district." "This home has been recently updated. This is a great opportunity for a first time homebuyer. 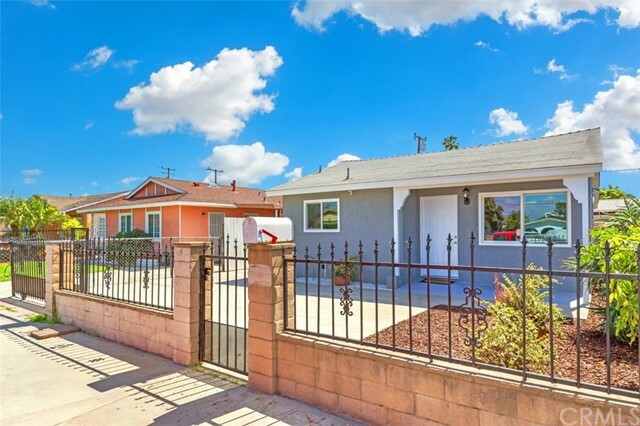 In a centrally located neighborhood with great access to freeways. Near Cerritos mall with a plethora of shopping nearby. You will not want to miss this opportunity to own this charming little bungalow. Buyer to do own due diligence." "Great Starter Home!!! This cozy home features 2 bedrooms and 1 bath with a 2 car garage with a bonus room, Property is located minutes from 91 freeway, Cerritos Mall and Cerritos town center"
"*** Motivated Seller WILL entertain all the offers***Huge price reduction*** GATED Senior Condo Located in the Heart of city of Artesia*** 2bedrooms/2 full bathrooms*** Bay Window in Master Suite with his and hers closets ***Totally upgraded with Granite Countertop, Stainless Appliances and Laminated wood floor ...*** End unit Bright and Airy *** Club House with Free WiFi/Piano/Game tables, all units with free cable(certain channels) *** Side gate access to Oasis Shopping Plaza, 99 Ranch Market, Restaurants, Doctor office, lots of retail stores and Walk distance to 183rd Post Office ***Convenient location Freeways 91,605, 5 are close by *** One of the Owner/Occupants must be 55+ years old *** A Must see !!! ***"
"Perfect for starter home or for investment rental income. Popular gated fully landscaped condominium community in the heart of Artesia. Very convenient location, secured and friendly neighborhood. Walking distance to shopping and business district up & down Pioneer Blvd. Award winning ABC unified school district. Onsite swimming pool and spa for residents. The community has both ground level unit and upper level unit. This wonderful 2 bedrooms 1 full bathroom home is the much preferred upper level unit, with 2nd level patio deck open with some view to pool area. This unit includes one covered carport parking. Additional reserved parking feasible to lease from HOA management." "Don t miss out on this one of a kind, 3 Bedroom 2.5 bathroom, two-story home with a 2-car garage! Located in the highly desirable La Belle Chateau park. As you walk into this beautiful home you'll notice an open concept functional floor plan. Home boasts lots of windows for natural lighting, laminate flooring throughout the unit, central AC/ heat and lots of upgrades. The kitchen offers a built-in island perfect for entertaining with lots of counter space and stainless-steel appliances. Large spacious master bedroom with a large closet connected to an offsuit full bathroom. Inside laundry hook-ups. WILL NOT LAST LONG. SPACE lease only $1,400/ month. In walking distance to Cerritos Mall, tons of restaurants. Located in the most desirable ABC School District. MUST SEE!!" "This property features a 3 Bedroom/ 2 Baths. The vaulted ceilings give it a very spacious feel allowing the natural light that enters through the high window make the house nice and bright. And the fire place in the living room gives it that cozy feeling to relax. This home has a very ample size kitchen, great for entertaining. The large Master bedroom has plenty of storage. And this home has a very nice separate laundry room. Come see for yourself. The Location on this particular home is in the cul-de sac of the park. The entire house has brand new carpet throughout. But most importantly for families with school age children you are in the distinguished ABC School District! You are walking distance from the Cerritos Mall, South St. Plaza, Restaurants, Shopping Center, Freeways 605 & 91, parks, ect, you are in the middle of everything. Location, Location, Location!" "Welcome home! This beautiful 3 bd. 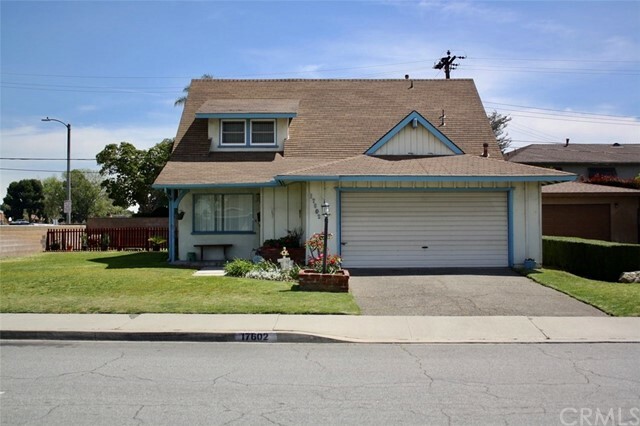 2 bath home is located in the highly desired ABC unified school district. Home Interior is freshly painted. Master bedroom has its own bathroom and three closets. Stainless steel appliances are included and less than a year old. New central air and heat, granite counter tops in kitchen, open floor plan, vaulted ceiling with skylights in bathroom and kitchen. There is a separate laundry room, separate dining area and copper plumbing. Washer/dryer included. Park includes clubhouse, pool and jacuzzi. 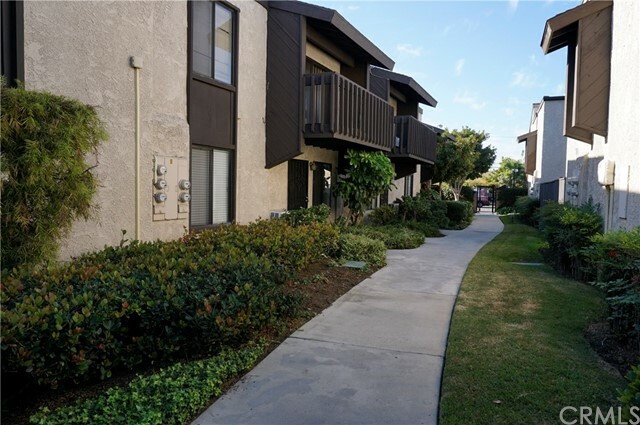 Within walking distance to shopping centers, restaurants and Cerritos Mall. Move in ready. Must see!" "Location, Location!! 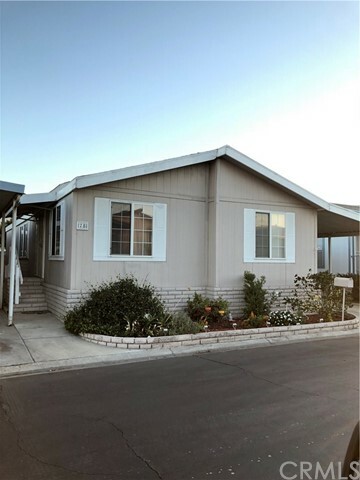 this manufactured home features: 3 bedrooms and 2 full bathrooms, with an open floor concept, living room oversees the dinning area, high ceilings with wood beams, kitchen has lots of cabinets, laminate flooring throughout the house, tile floor in the kitchen, master bedroom is huge with its own private bathroom shower and tub, new decking in the front entrance, laundry room inside, central air and heating, long driveway to park up to 3 cars. this house is ready to enjoy for this Summer to BBQ with your family and friends on this spacious yard. In walking distance to Cerritos Mall, shopping, transportation, 91 and 605 Freeways. This house will not last at this price. A must see!"